Check this page often to learn what's making news at Tender Care. We are always changing, growing and looking ahead. We welcome your comments and suggestions, too. 2018 Viewer's Choice Award Winner - Two years in a row! 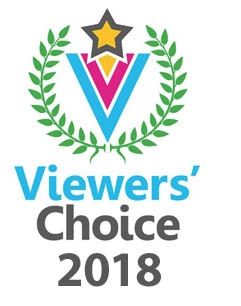 Tender Care Animal Hospital is proud to again receive the 2018 WEEK Viewers' Choice Award for Veterinarians. WEEK viewers' nominated and voted on businesses as who they thought were top in their field. Congratulations to our staff and thank you to our clients! 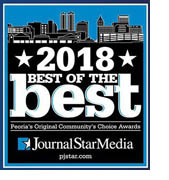 Tender Care Animal Hospital is proud to be Voted #1 in Boarding from the Peoria Journal Star Media's 2018 Best of The Best. Well Done!! We joined The Dog Gurus community! We are excited to be part of a membership group that is focused on raising the bar of safety in off-leash dog play. We want to make your dog's time at Tender Care Doggie Daycare the best experience ever. 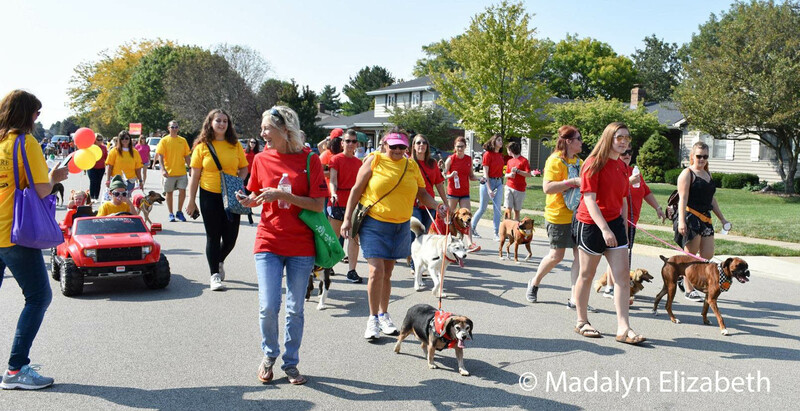 We want you to know your dog's care is in the hands of professionals with a commitment to ongoing learning and access to the latest industry trends. The Dog Gurus is the pet care industry leader in the creation of resources with the goal of keeping all dogs safe. Tender Care Animal Hospital is proud to again the 2017 WEEK Viewers' Choice Award for Veterinarians. WEEK viewers' nominated and voted on businesses as who they thought were top in their field. Congratulations to our staff and thank you to our clients! Did you know we have professional groomers on staff? So why not treat your family pet to a spa day. Appointments are available Monday through Friday. Call today to schedule. You can now access your pets information 24/7 directly from our website! Click on Pet Portal or contact our clinic with your e-mail address to get started. Get your Reservations in early! Please keep in mind during the busy summer and holidays boarding reservations and grooming appointments should be made at least two (2) weeks in advance. Don't forget to make us a friend on Facebook! What a beautiful day for a parade! Thank you to all who joined our fun group! Check our Facebook page for photos! Visitors enjoyed food, raffles, adoptions, face painting, vendors, and lots of FUN! 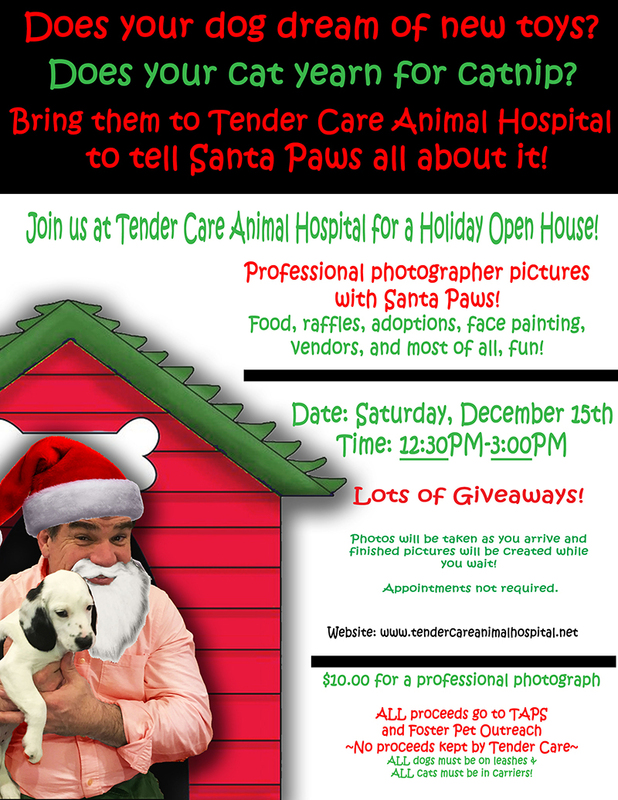 Plus, Santa visited Tender Care and posed for photos. Check out some of the smiling faces on Facebook. We had a fun time walking in the parade. Check our Facebook page for photos! "GREAT place!!! my pup had some issues that another Dr did not help, took him to see Tender Care staff and he is all better. GREAT staff, GREAT Dr!!!!" - Loy S.
"Every experience at Tender care has been a good one! This morning I called in a panic, my boy was having some back pain. They got us right in, calmed down and taken care of! Thank you all especially Dr. Klopfenstein for making us feel comfortable!! And thank you for taking great care of our pups!" - Christina E.
Tender Care Animal Hospital is an American Animal Hospital Association (AAHA) accredited veterinary hospital since 1999.